Here the opportunities range from job offers to skills development training. Keep visiting, we'll keep you updated. The Youth Empowerment Project (YEP), in partnership with the Social Development Fund (SDF), brings a solution to increase accessibility to finance for youth-led micro, small and medium sized enterprises in The Gambia. ASSERT, in partnership with YEP, is inviting youth entrepreneurs to become one of the 25 selected vendors of the pop-market scheduled for its first event on October 6th. 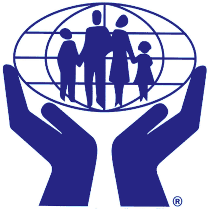 Vendors will be provided a stand, training and marketing support. Apply to the first edition of Seedstars in the Gambia! Seedstars World is the largest startup competition for emerging markets and fast-growing startup scenes. Its first edition in the Gambia will take place on 15 and 17 November. 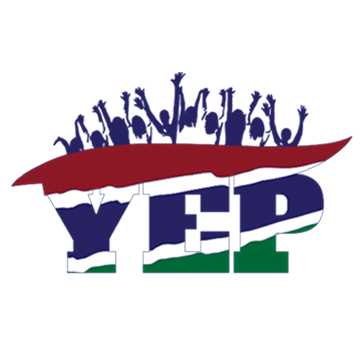 The Youth Empowerment Project (YEP) seeks a service provider that can offer on-the-job training programmes in agricultural and/or horticultural production, agro-processing, agro-product marketing, and pest control for young Gambians. The service provider should be an enterprise in the agribusiness sector, active in the aforementioned training areas or in closely related activities. The Youth Empowerment Project (YEP) is offering technical and vocational skills training to 965 Gambian youth through eight local TVET institutions. The technical and vocational training opportunities are provided under the pilot phase of the Skills for Youth Employment (SkYE) Fund launched by YEP. The Gambia Youth Chamber of Commerce (GYCC) in partnership with the Youth Empowerment Project (YEP), NEMA, FASDEP, is pleased to support youth enterprises through a Youth Agribusiness and Tourism Expo 2018. The youth expo will provide exhibition space for over 200 youth in Agribusiness and Tourism amongst others. 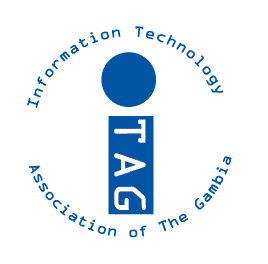 The Information Technology Association of The Gambia (ITAG), in partnership with the Youth Empowerment Project (YEP), is looking to recruit a full time Administrative Assistant to manage ITAG’s day to day operations and its membership.